Do you have health questions? 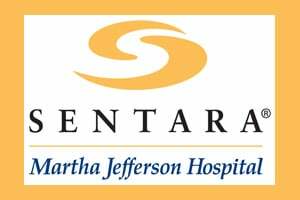 Get the answers every Monday morning from the experts in our Sentara Martha Jefferson Monday feature. To submit your questions, email them to healthquestions@nbc29.com. Jenn Downs will meet with the experts of Sentara Martha Jefferson Hospital and get answers to your questions. Then, tune in every Monday morning during NBC29 News at Sunrise for Sentara Martha Jefferson Monday to see and hear the answers.